These days when I have my smartphone (i.e. an iPhone) in my hand almost all the time, wearing a separate watch just to know what the time is not really my thing, but Smart Watches have changed the way few people think including myself. They are not just time telling machines, but a whole lot more. You have to agree with me that there are only a few Smart Watches that are worth your money. 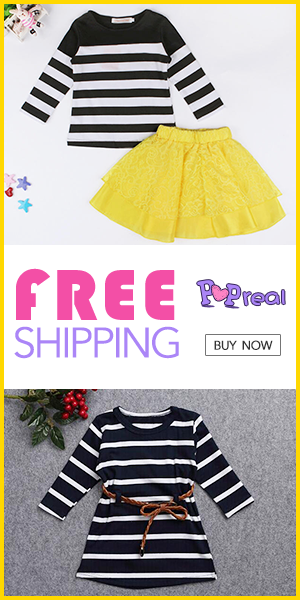 Also, finding the one that’s just for you right here is not so easy these days when Online Shopping offers so many options, wide range to choose from on such affordable and discounted prices. I love shopping online whether it’s for myself; my siblings; my parents or my friends. I shop 90% of my stuff online because of the convenience that it provides me while I don’t get enough time to go out and shop in a mall or other stores out there in market. Everyone knows that knows and Myntra is one such destination. I have been shopping at myntra for more than 5 years now and it has been a very nice experience since then. So, I have been looking for a Smart watch for a friend of mine for his birthday when I came across few of these Smart Watches at Myntra. I was really stunned to see the price range and the wide variety of Branded Smart Watches. I have not yet picked out one yet and I still am making my mind though. Also, I think the wide range is good enough to wear on any occasion and even for daily use. I came across a few elegant designs by Diesel, Michael kors & Fitbit and I was super excited to get one of these for my friend in the upcoming weeks. Strap style: Rose gold-toned stainless steel bracelet-style strap secured with a fold over clasp. I found the above 5 Smart watches so much that I couldn’t help but share with you guys and also, to have an opinion about the same. I found these really trendy and elegant especially the Michael Kors at no. 4. So, what do you think? Which is your favorite among the above 5 Trendy Smart Watches? I hope this article “5 Trendy Smart Watches | Online Shopping” has been helpful. Stay tuned for more Life and style inspiration. Next How to choose the Right Road Trip Vehicle? What an exhaustive list to pick from, and at the right timings. Love the MK one the most. Nice to know about smart watches here. I was thinking to get one for my self and here is your post with all details. I’m in love that Micheal Kors Rose Gold watch. All looking very smart… And lovely option for my anniversary gift too.. These are such amazing watches. I have been intending to buy one for my husband and will definitely check out these options online. Good designs, all of them. I’m going to buy the Fitbit smart fitness watch soon. Oh my look.at that Michael Kors rose gold watch it took my hear away. I am surely going for that . Thanks for sharing this and giving us simmany options to choose from.